Download and install the ASUS USB Driver on your computer. Download and extract the files ZenFone-Go-Root folder (C:/adb) your computer. Go on your ZenFone Go, turn on USB Debugging mode and OEM Unlock. Now, turn off your Go ZenFone. After that, go into bootloader mode, to enter bootloader mode, press and hold the "Volume Up" and "Power" buttons simultaneously. Upon entry into the bootloader mode, use the "Volume Up" button to drive to Fastboot, select by pressing the "Volume Down" button. Now, connect your ZenFone Go to the computer using a USB cable. 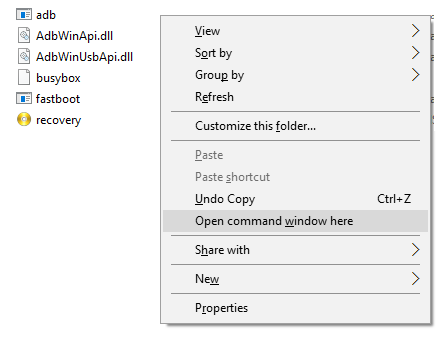 In the folder (C:/adb), press "Shift + Right Click" and select "Open command window here". On display ZenFone Go you, follow the prompts and press the Volume Up button to agree to Unlock Bootloader. Now, wait until returning to fasboot, and reboot. If you can not reboot, remove the battery and insert it again, then turn on your device. After that, make sure USB Debugging Mode again and OEM Unlock devices ZenFone Go your life. 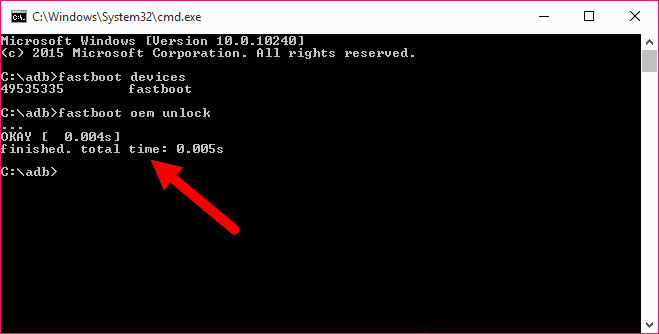 After completion Unlock Bootloader ZenFone Go, now you will continue to flash the TWRP Recovery. Make sure your Go ZenFone devices connected to the computer using a USB cable. 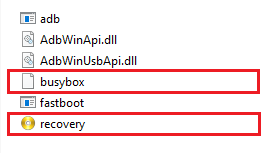 If flashing TWRP Recovery is already successful. 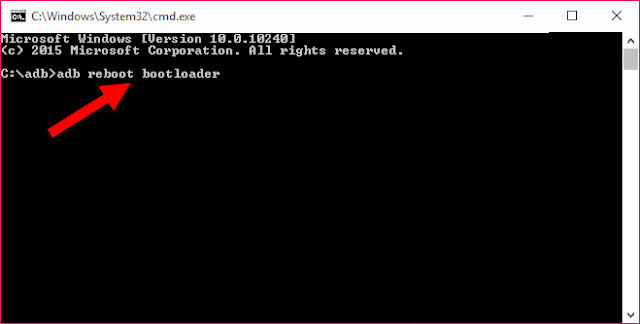 Reboot to recovery by holding Volume Up + Volume Down + Power to shut it down without removing rom pc and by pressing Volume Up and Power to boot to the Bootloader and selecting Recovery mode. 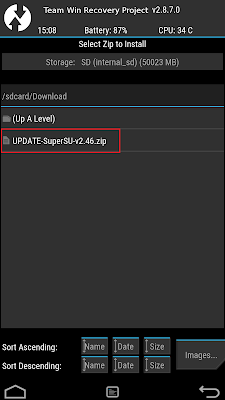 Now, copy UPDATE-SuperSU-v2.46.zip to internal storage your ZenFone Go. 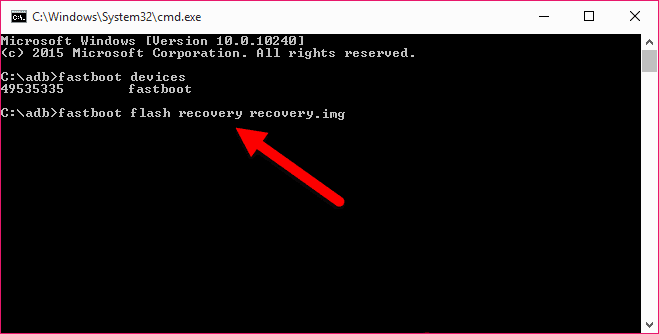 After that, reboot into TWRP Recovery mode. Select "Install" and navigate to UPDATE-SuperSU-v2.46.zip. Wait until the flashing process is completed. Now you can see applications SuperSU on the menu of your application. 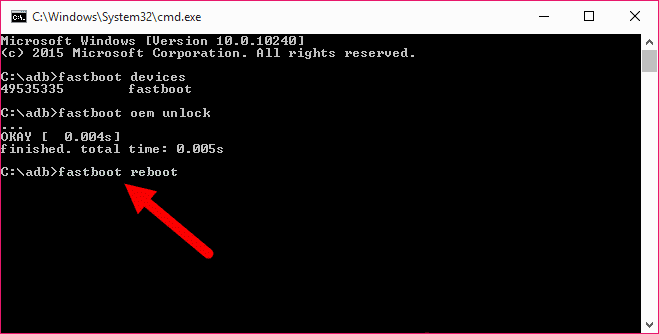 Optional: You can also verify your device is rooted or not using the Root Checker app. 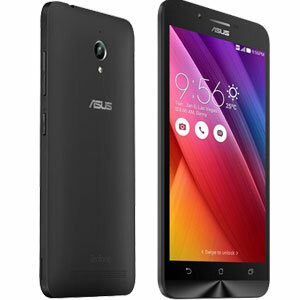 8 Responses to "How To Root Asus ZenFone Go ZC500TG/Z00VD And Install TWRP Recovery"
Hi, i try fot root my asus zenfone go ZC500TG (Z00VD).. but in developer option there isn't any OEM unlock... can ou help me please? Is there a USB Debugging? bro koq saya ga da oem unlocknya sih di opsi pengembangan. itu gimana ya? klo USB Debugging ada. waiting for devices whyy men...??? Your computer can not detect the presence of your android device, it's a problem with the USB Driver. Make sure your computer can recognize your android device.